A Natural Way to Control Your Diabetes, Overweight, High Bp and Joint Pains. SimplyHerbal Vijaysar Diabetes Tumbler Is 100% Natural Product. It Also Controls Blood Sugar Level & Purifies the Blood. It Is Made of Vijaysar Wood. 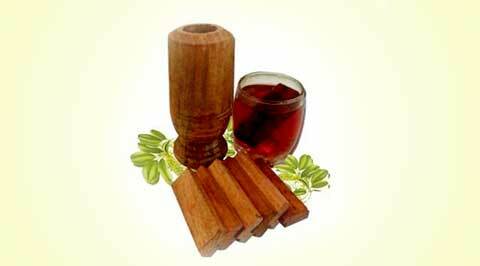 "SimplyHerbal" Anti-diabetes Herbal Wood Glass Is Thus, a Time Tested and Effective Means of Controlling Diabetes. It Is Also a Means of Reducing Excess Fat From the Body, Controlling Blood Sugar and Purifying Blood. The Most Common Side Effects of Diabetes Include High Blood Pressure, Blindness, Kidney Disease, Neuropathy, Alzheimer's and Amputation. Simply Herbal, the India’s Best Herbal Healthcare Website, We Strongly Recommend the Use of Ayurvedic Herbs to Control Your Diabetes of All Types. Herbal Wood Tumbler is a powerful supplement formulated and manufactured at an FDA-registered, GMP-certified laboratory. Simplyherbal Offers the Best Range of Diabetic Herbal Tumbler Supplements That Help Control Blood Sugar Levels That Control Diabetes and Help Patients Lead a Normal Life. 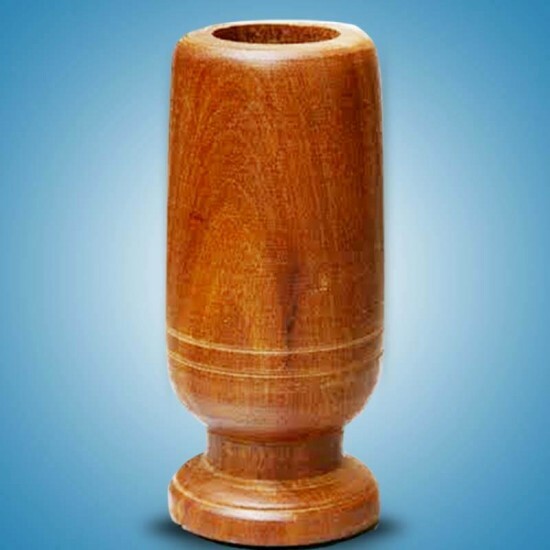 While a Number of People Talk About Diabetes Cure in Ayurveda, We Provide “Herbal Wood Tumbler” for Diabetes That Help Treat It. Ayurveda Is One of the Best and Safest Ways to Cure Any Health Issues. 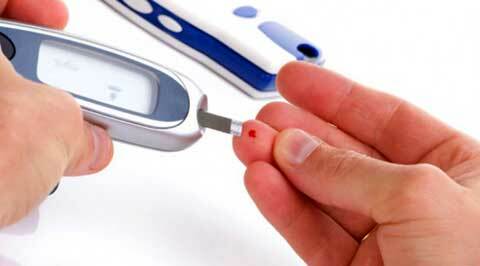 A Natural Ayurvedic Treatment to Control Diabetes. Pour Drinking Water (Approx. 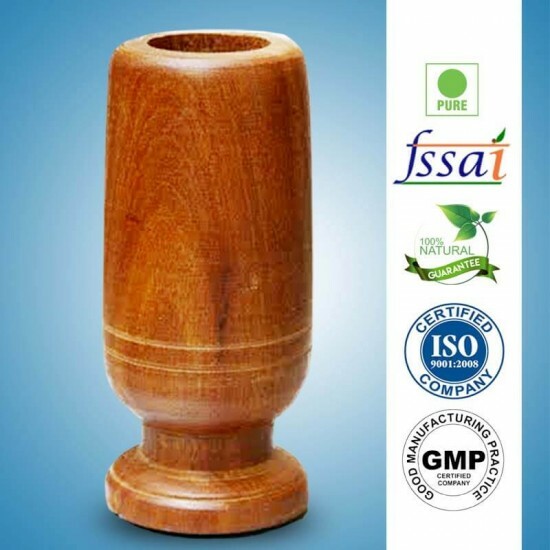 50 Ml) in (Simply Herbal) Herbal Wooden Tumbler at Night. After 8-10 Hours the Water Will Turn Brown in Color. Consume This Colored Water 10-15 Minutes Before Breakfast. 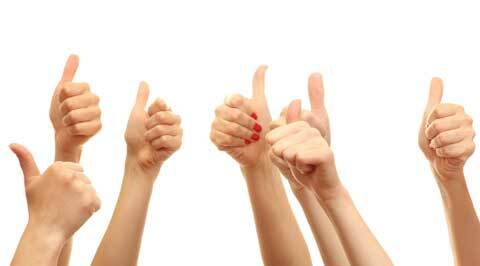 Once Again Pour Drinking Water in a Tumbler and Consume It 10-15 Minutes Before Dinner. 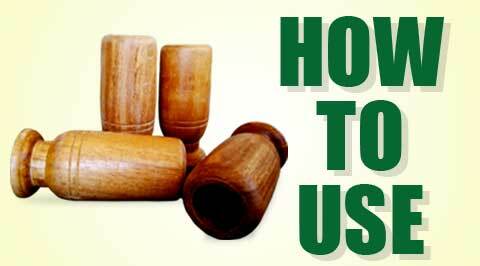 If Tumbler Break Use Wooden Parts of It by Submerging Into Bowl of Water. 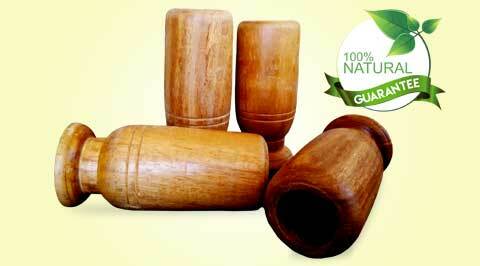 Use "Simply Herbal" Herbal Wooden Tumbler Maximum for 30 Days. Use a New Tumbler After Every 30 Days. SimplyHerbal "Herbal Wood Tumbler" Is the Preferred for (Diabetes Patient) Supplements of Thousands of Satisfied Customers Across India. 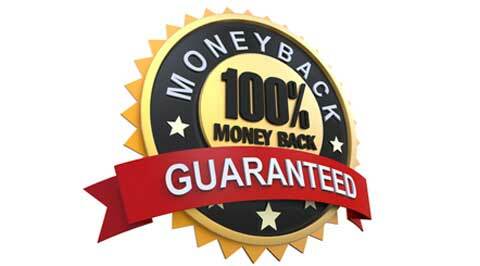 If for any reason you are dissatisfied with our product or no longer want it, just return unsealed Package to our address within 30 days and we will give you full refund. No questions asked.